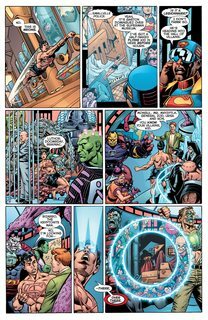 Final Crisis – Legion of Three Worlds #1 – 5 + TPB (2008-2009) : From the moment Kal-El landed on earth until the end of time, the Time Trapper has sought to erase Superman’s impact on the universe. 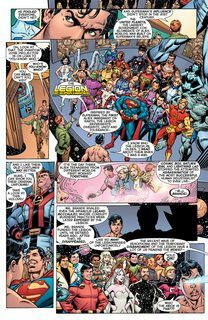 But the Legion of Super-Heroes have always been there to stop him. This time, though, even the Legion won’t be enough. 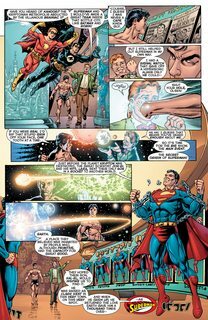 The Time Trapper has found the ultimate weapon to carry out his plan – a twisted mirror image of the boy of steel from a parallel Earth long dead: Superboy-Prime! Who will answer the Legion’s call for help? Find out here as the Crisis of the 31st century begins!